Automotive SEO is necessary if you want to invite a large sect of human traffic to your dealership site. No longer are traditional methods of marketing useful for attracting consumers. Nowadays, everything revolves around the digital realm. To boost your car business to the next level, you need to work on your automotive SEO. This involves working on your content marketing strategy for engaging with customers. You need to create high quality content for helping your website ranking better on SERPs. If your content is not getting people to like, comment, or share your posts, then it is not doing its job. Bear in mind that whatever you post on your site needs to resonate with your customers and brand. Content is the gateway between followers and businesses. You can consult with professional SEO services to see why your content is not kicking off, as it should. As a simpler solution, you can look at this guide designed to get your content strategy on the right track. You cannot really value content marketing without understanding what it is capable of delivering. What’s great about SEO content is that it enables the indirect selling of products/services to your target audience, i.e. car buyers, sellers, or individuals looking for repairing/maintenance services. It enables automotive websites to build relationships with prospects. This helps in creating trust and loyalty among customers and businesses. Eventually, you can develop a loyal base of followers for your car dealership. This creates a consistent flow of revenue and develops strong connections with brand advocates. When you develop such connections, you can feel assured to receive more business. Therefore, one should never underestimate the capability of the content. Especially, if you want your car dealership to be put first in front of prospects. Over time, prospects will come to know your brand. If you’re missing any key content marketing ingredients or strategies, you risk turning off listeners/readers/viewers. When creating content for your automotive website, you need to figure out your brand’s personality and identity. You do not want to bore your audience with a serious tone. Your content should make customers feel at ease about shopping with you. If you create a unique personality and voice, you can stand out from the crowd. This can allow you to gain consistent attention and potential authority in the automotive marketplace. The content marketing strategy of your car dealership should involve producing engaging posts for social media sites. You have to write content that provokes emotion and conversation – negative or positive. Add value to conversations by writing posts with the intent to engage. Once you start generating attention, it will be easier for you to rank higher in the eyes of Google and customers. To ensure your automotive SEO content is getting the exposure it needs, you need to think outside the box. This means, you should not hesitate on exploring different marketing channels. Consider posting your articles, blogs, PRs, and eBooks regarding cars on reputable blogs to market your car dealership. You may find that different articles will receive more traffic on varied platforms. Post more on channels where a great deal of your target audience exists. You have worked hard to create content. It’s done a great job on attracting prospects. However, you cannot just leave your content to die, once it has stopped receiving views. It is mandatory for automotive websites to get their content updated. As per the changing Google’s algorithms, content that is updated ranks better on SERPs. It eliminates the need to write a new piece altogether. Therefore, try patching with the content marketing team. Give them the task of updating your content, and leverage better rankings. If you want to create high-quality automotive SEO content, it is imperative that you be driven by each story. Every blog you write should share a story with your readers to keep them engaged. Without a strong story, you won’t be able to establish a strong connection with other viewers. On the other hand, if prospects notice an amazing form of expression, you can develop an emotional connection that can help build your relationship. 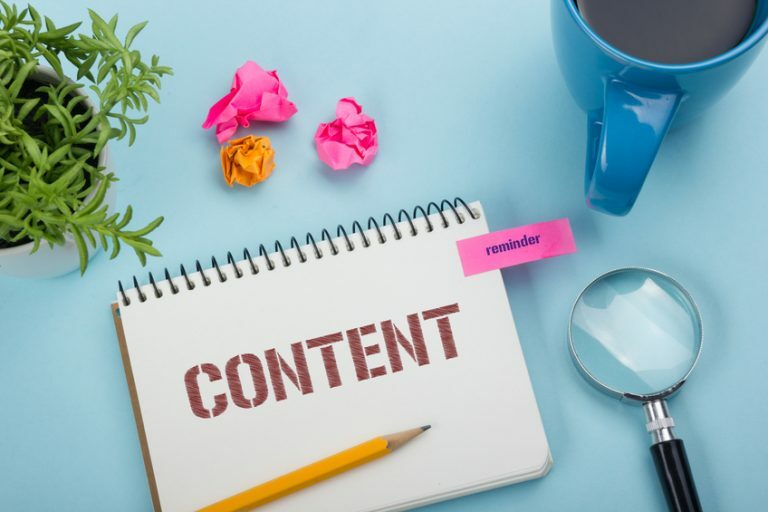 To boost the exposure of your content and display your car dealership as a professional, do not hesitate on connecting with reputable and authoritative sources in the industry. Your professional circle is crucial for your online success. Keep in mind that you must focus on quality over quantity. You do not want to be criticized by readers or authoritative websites for producing weak content. The more professional you appear, the better you can engage with customers. Last, but not the last, automotive SEO is an on-going process that requires great modifications and customizations to deal with the shifts of the market. This makes it vital for car dealerships to experiment with different types of content and styles when blog writing. Of course, you need to follow the basic rules of etiquette. However, go the extra mile with your strategy by covering a limitless list of topics that are unique and genuine. Once you establish yourself as a subject matter expert, a large number of people will want to read what you have written. In fact, they will look forward to your weekly posts. If you want to create high-quality automotive SEO content, feel free to follow the above-mentioned tips.